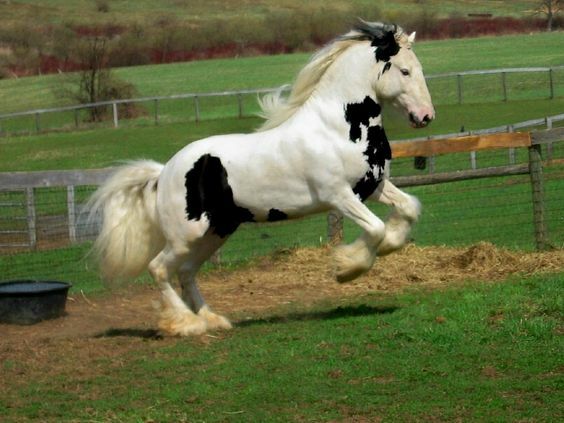 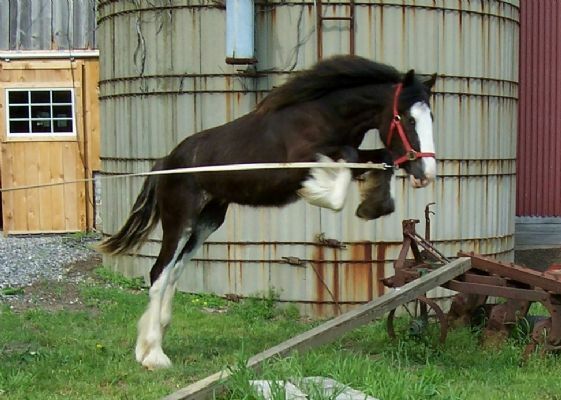 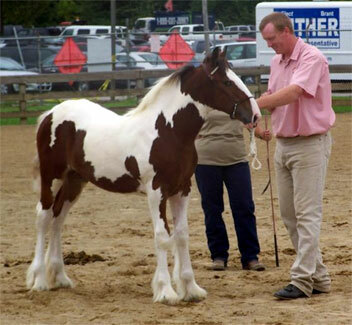 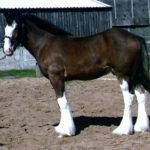 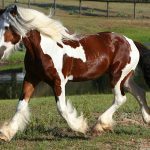 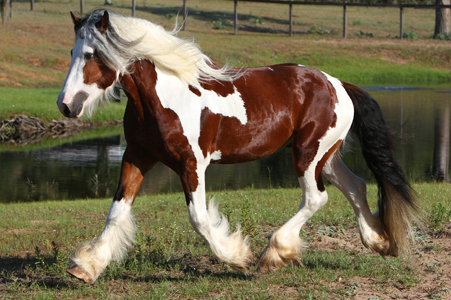 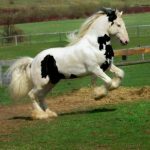 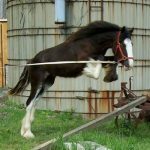 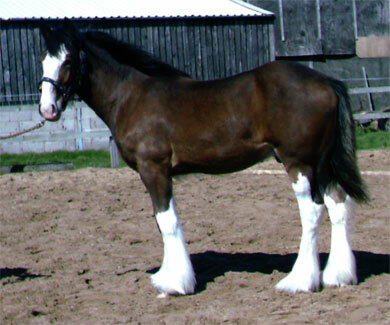 As a breed, the Drum horse is a cross between the Gypsy, Clydesdale, and Shire horses with 6.25%-50% Gypsy blood. 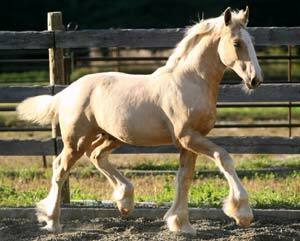 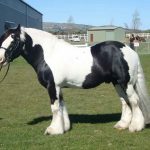 According to the International Drum Horse Association breed standard, if the Gypsy percentage either exceeds 50% or falls below 6.25% of the total make-up, the horse is registered in the Foundation Drum Book. 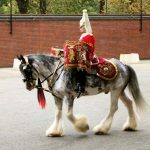 Developed as a new breed of heavy riding horses, the Drum horse has impressed everyone with its stunning looks and quiet personality. 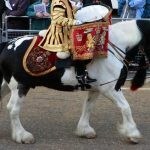 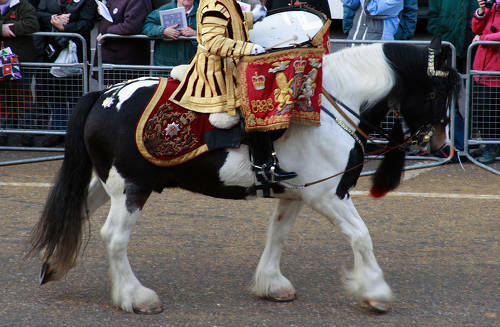 The term “Drum Horse” has been traditionally used in Britain to refer to heavy riding horses that are members of the Band of Life Guards regiment of the Household Cavalry, carrying large kettle drums and a fully equipped drummer through a large crowd during certain processions, exhibitions, or ceremonies of state. 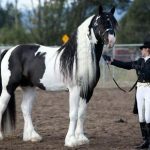 The type of horses favored for this job has changed over the years, although the basic criteria of large size, strength, and even disposition remain same. 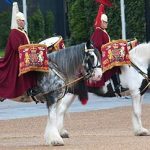 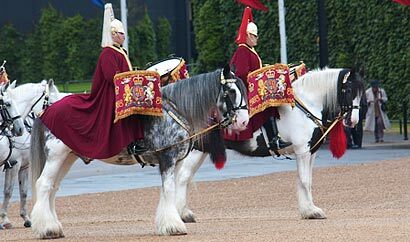 Drum horses have long been used in some of the British regiments including the Royal Scots Greys, the 3rd Hussars, the 6th Dragoon Guards, the 9th Queen’s Lancers, etc. 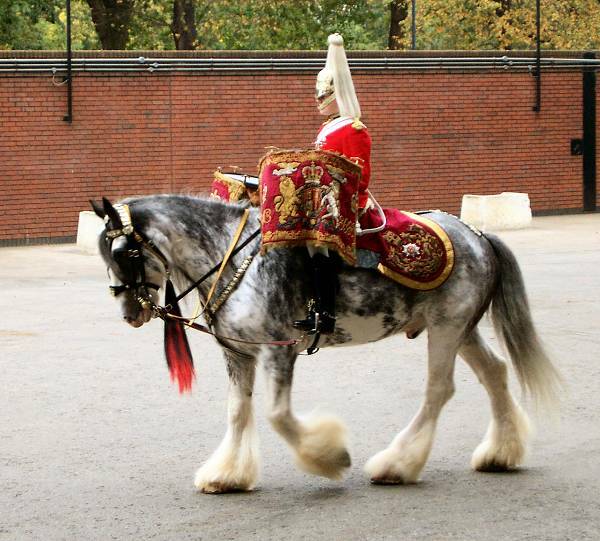 In the US, Drum horses as a breed are now redefined for use in driving and riding disciplines. 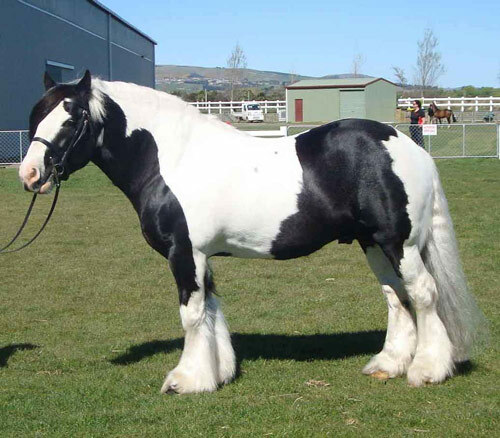 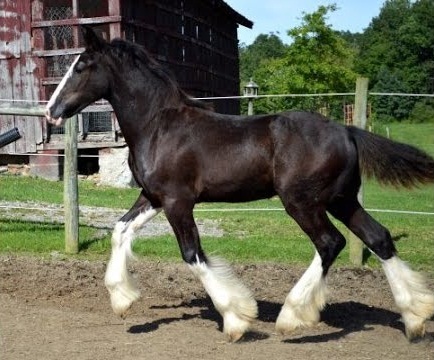 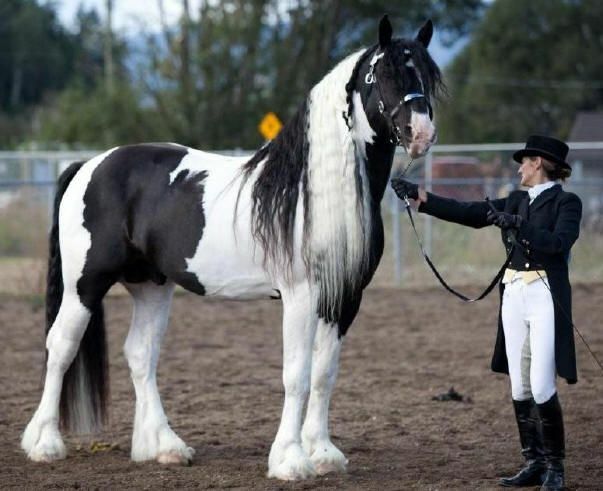 These are elegant horses combining the height and size of the Clydesdale and Shire with the color of the Gypsy Vanner. 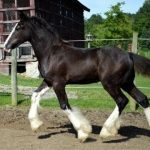 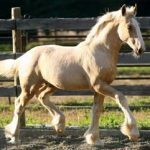 Being a tall, heavy, and level-headed riding horse, the American Drum horses make an excellent athletic mount that can perform successfully in various equestrian disciplines.